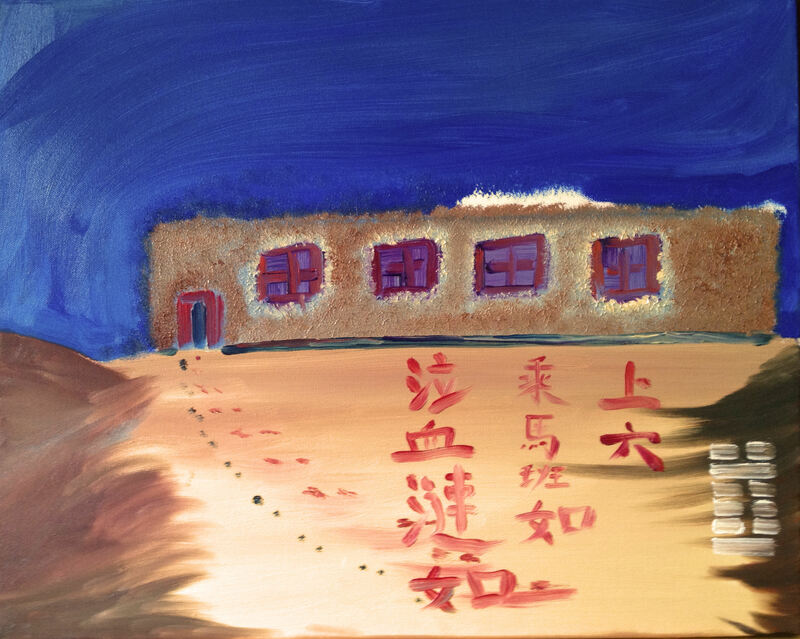 “Chinese Prison”, oil on gallery wrapped canvas, 20″ x 16″, Diana Mae Potts, May 1, 2012. An improvisational piece based more on feelings than a factual prison. The windows’ structure was painted using the Chines character for “field” to express that the life of each person, thereby each prisoner is a field. The color of the windows are purple denoting that China is imprisoning the best of its people, a certain kind of royalty which is in all people. The white coming out of the building for me is the freedom we all desire which cannot be contained. What about the dollar coins that are in ciatrlucion now. Are there any that are valuable? You say its a no no to clean your coins. What if you clean them in a non abrasive way like using vinegar and salt or katsup as it is suggested. I’ve done several postings on my blog about photographers and their cameras. The ones about dead photographers haven’t drawn any flack. Recently, I posted a tribute to the Vivitar Ultra Wide & Slim in the Flickr group devoted to that camera. I was immediately assailed by three or four participants who objected to my assertions that the camera had a great wide-angle lens with virtually no distortion or aberrations, and that it was not generally subject to light leaks or other serious deficiencies. So, I guess if it makes good photos, it’s gotta be crap. Considering the obverse, should I start getting rid of my collection of Zeiss Ikon equipment?